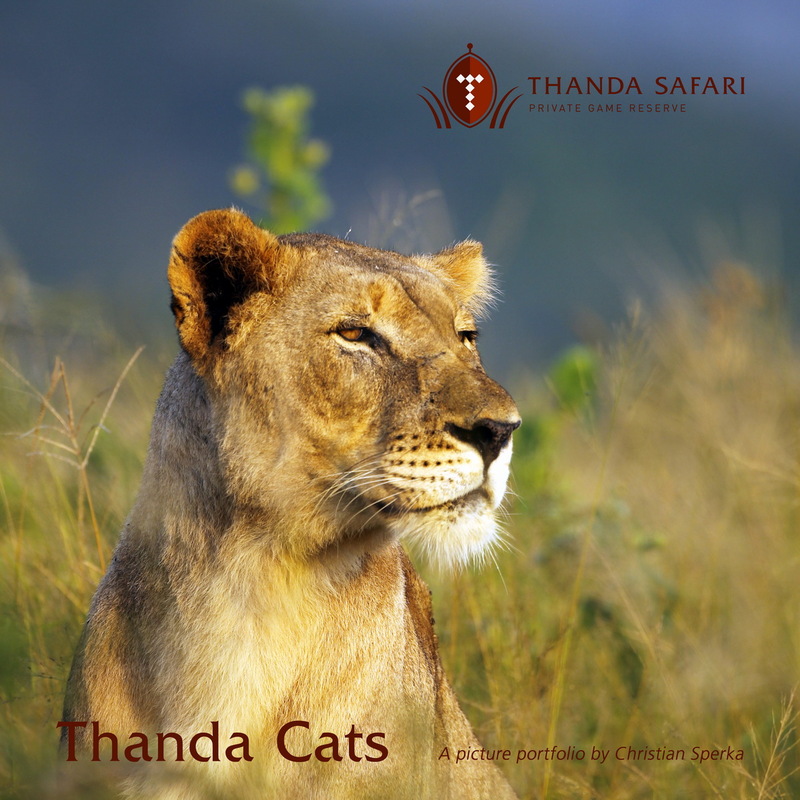 Last Chance – Win a copy of the new Thanda Cats Book! A few weeks ago I have finally started working on the revision of my Thanda Cats book, which is planned to be published soon. After reviewing almost 5,000 Lion, Leopard and Cheetah images I have come up with a selection of 170 pictures which are candidates to be included in the new book. But only between 20 and 40 images will be added to the existing 90 book pages to create the new edition. This means I could use some selection help. I would appreciate if as many of you as possible could look over the gallery with the new images and pick your favorites (not more than 20). And it would be good if you could include all three species in your choices – Lions, Leopards and Cheetahs. 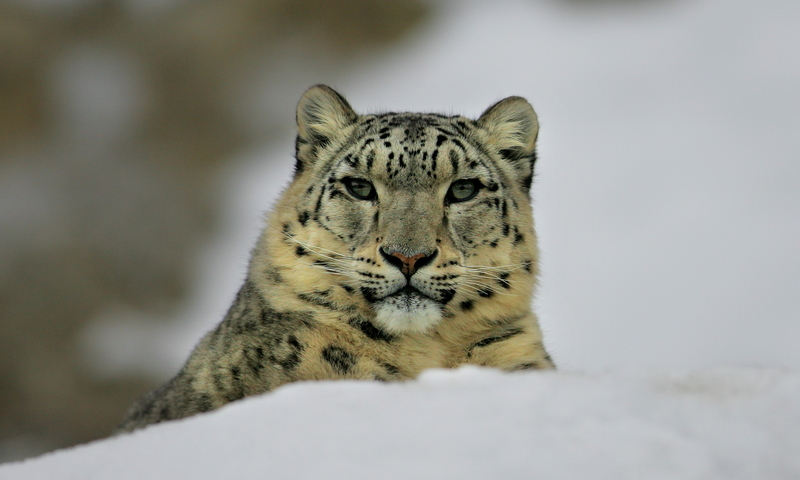 I am also looking for some great new quotes related to animals, nature, conservation or the world in general. As with the first edition each book page will include a good quote. So please forward me any quote(s) you might like. Send your image selection and/or quotes via email to info@sperka.com. From all the ‘help emails’ I receive I will draw one ‘winner’ who will get a complimentary copy of the new book once it is published. Thanks a lot for your help and good luck!